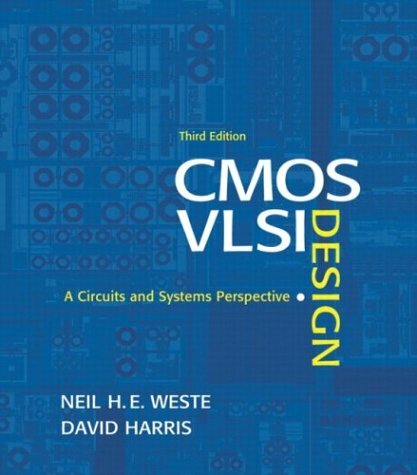 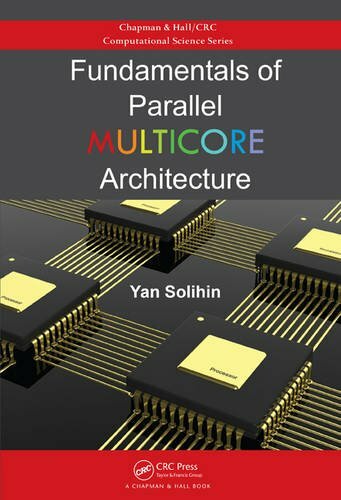 The extensively revised 3rd edition of CMOS VLSI Design details modern techniques for the design of complex and high performance CMOS Systems-on-Chip. 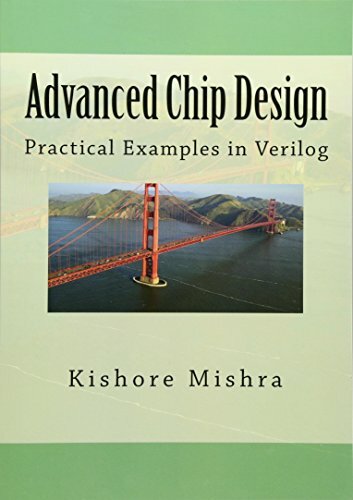 The authors draw upon extensive industry and classroom experience to explain modern practices of chip design. 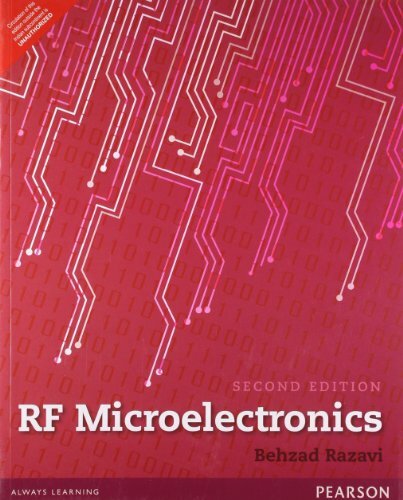 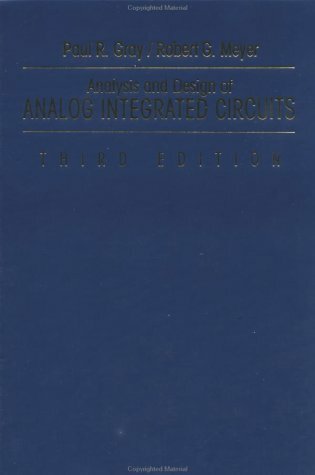 The introductory chapter covers transistor operation, CMOS gate design, fabrication, and layout at a level accessible to anyone with an elementary knowledge of digital electornics. 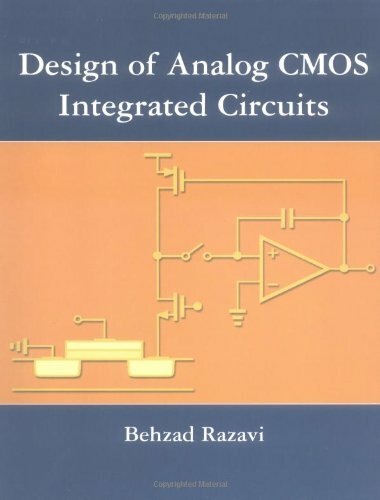 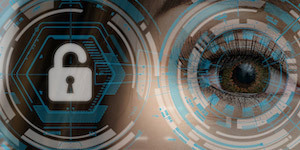 Later chapters beuild up an in-depth discussion of the design of complex, high performance, low power CMOS Systems-on-Chip.